Creating job opportunities: On one hand Tech based start-ups need very skilled labour and is generally difficult to run from small towns. Associating ITES into Mithila Painting Marketing: Implementation of IT Enables Services into this sector. So for us task was to bring in technology into Mithila into product or products which a speciality of the region. And there is no better way to describe Mithila than its Mithila Painting. The challenge was for them was to create a start-up that could create job opportunities and at the same time bring in new technology into the region. The idea got conceived in the very name of our start-up as iMithila i.e. bringing Innovation in Mithila. The very aspect that differentiates them from general league was to offer customers a totally new experience through tech-enabled interface. Bringing technology innovation to a new region has its own challenges. From eco system to finding people with right skill sets, everything had to be created. iMithila is not an over-night story. It was built brick by brick to the level it has reached today. Some exciting challenges paved the way to establishing a Bag manufacturing factory with the ecosystem of supply of all raw material. Nothing existed when it all started in the beginning of this entrepreneurial journey. They had to convince traditional bag manufactures to start afresh. Today their partner factories are bestowed with latest automatic machines and have the capacity to produce more than thousand bags a month. It has generated employment for more than ten people. And they can proudly say that factory is second to none. Like wise they also co-worked with other partners for a similar set-up wherein their Kurtis are being stitched on automatic machines. It reduced the wastage of clothes, increased production capacity, reduced the labour costs and also, help them gain a competitive advantage over other national/ international brands. Both of these Bag manufacturing and Knitting Factory are one of its kind in Mithila. Probably they will be among the few ones in Bihar. Bootstrapped by Miss Ruchi Jha, who is an investment banker by profession with 6 years of corporate experience with organizations like HDFC Bank, TCS and Renuka Kumari - a retired professor in Botony, iMithila is recognised among India's leading Folk Art Designer Fashion brand in a very short span of time. The team believes in delivering what it dreams. All of their team members are dreamers and hard executioners in their profession. Ruchi says: While recruiting, we look for dreamers who have to urge to walk extra mile to make a difference in their profession. Moving forward, iMithila is focusing on developing Madhubani as a Handloom Cotton Cluster. 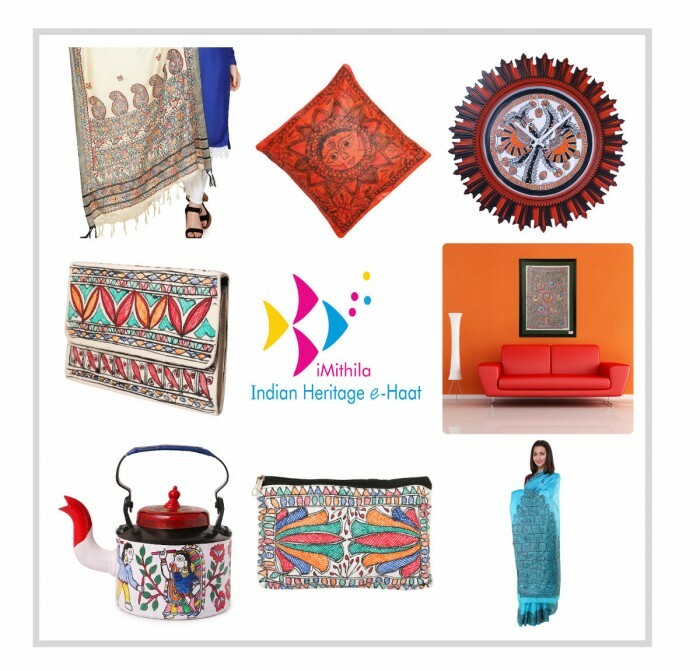 In the past, Madhubani manufactured some of the finest cotton. Today it is lost in time. They are working towards reviving this by bringing in world-class technology. The fabric produced will find an automatic buyer as a raw material for iMithila. 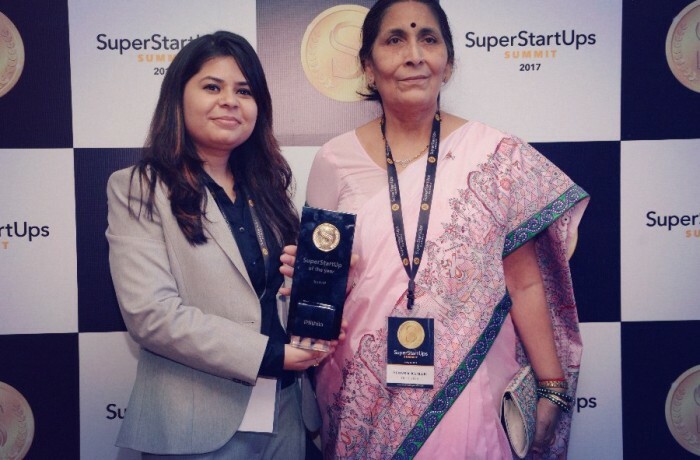 iMithila has won many awards and is a recognised Superbrand Start-up. Along with that, it's a part of Amazon Launchpad among the chosen few Indian Startups. They are emerging market leaders in Madhubani Art based Products. We all are proud of Ruchi Jha and as a startup community from bihar we take inspirations from such entrepreneurs & wish her for her future journey.